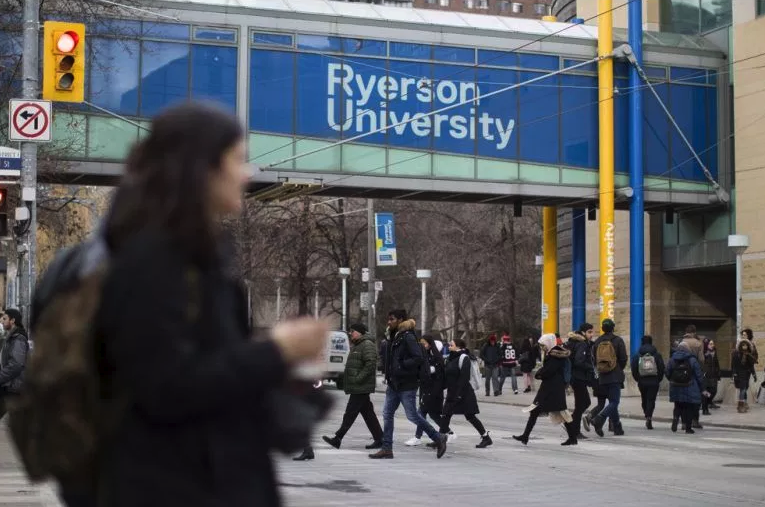 Maple Leaf Sports and Entertainment and Ryerson University are funding a handful of tech startups to foster sports industry innovation and if they’re lucky, the early-stage ventures might get to pilot their products with top sports teams and venues. 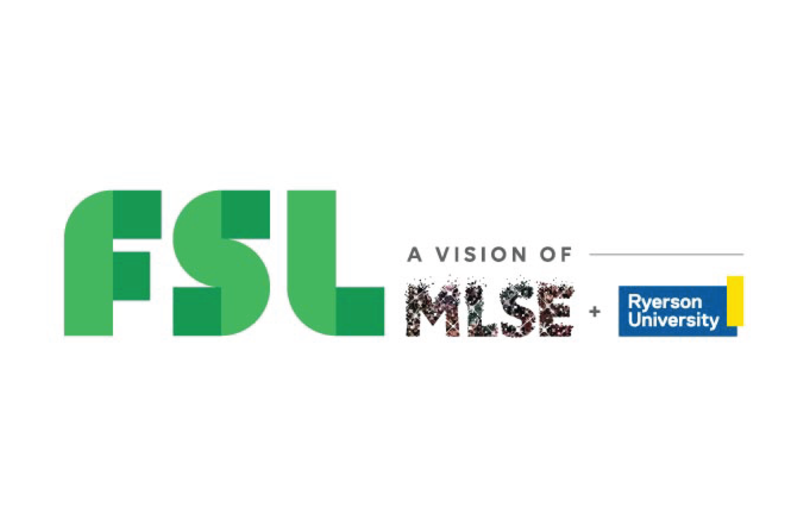 Ryerson University and Maple Leaf Sports & Entertainment (MLSE) announced today the first startups selected for incubation at the Future of Sport Lab (FSL), external link​. Greg Norman Company announced a material investment in Spalk as the leader in a $1.5MM series seed round alongside Stadia Ventures, Ice Angels, Sparkbox Ventures and others. The 2018 Pyeongchang Olympic Winter Games were the beginning of a series of huge sports events in Asia. 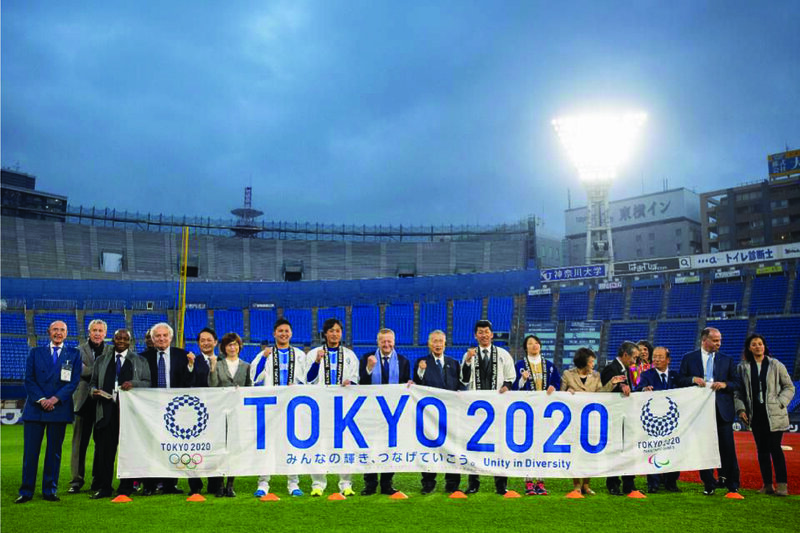 Japan will host the 2020 Summer Olympic Games and the 2019 Rugby World Cup. China will host the 2019 FIBA World Cup of Basketball, and Beijing will host the 2022 Winter Games. In the final years of Arsene Wenger’s tenure as manager of Arsenal, soccer fans of all clubs would traditionally greet a crushing defeat of the club by declaring they couldn’t wait for that evening’s edition of Arsenal Fan TV.